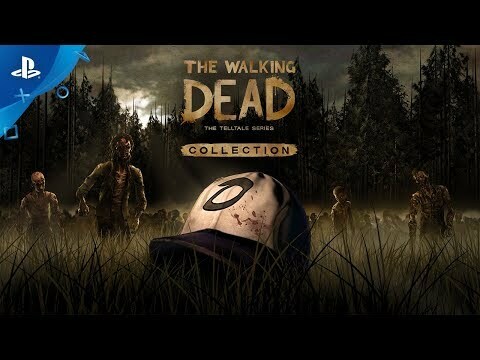 Season One of The Walking Dead - A Telltale Series redefined expectations for storytelling in video games, winning over 100 Game of the Year Awards. Now, the first three critically acclaimed seasons, an anthology, and a mini-series starring the blade-wielding icon Michonne are available for the first time in one package. Includes Season One, Two, A New Frontier, 400 Days, and the Michonne mini-series.